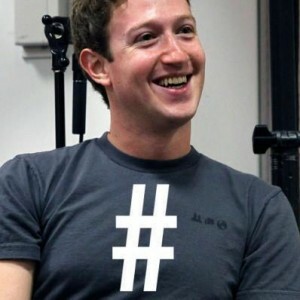 Facebook is rumoured to be currently working on a hashtag feature. Although the dominant feature of Twitter, hashtags are becoming a part of the Facebook culture with users tagging images and updates, both in connection to other social networking sites such as Instagram, and also ironically since hash tgas don’t work on Facebook (yet). Reported by the Wall Street Journal, the feature may be used to assist users in easily accessing relevant searches and topics. However as the use of hashtags in search engine optimization (SEO) is prominent source of advertising for Twitter, the Journal says that this is a “sign of the heightening battle between Facebook and Twitter, as both compete for mobile users and fight for advertising dollars”. Some might agree this is progressive step in the world of social media, however some Facebook users claim this is the very reason the two networking sites are different.